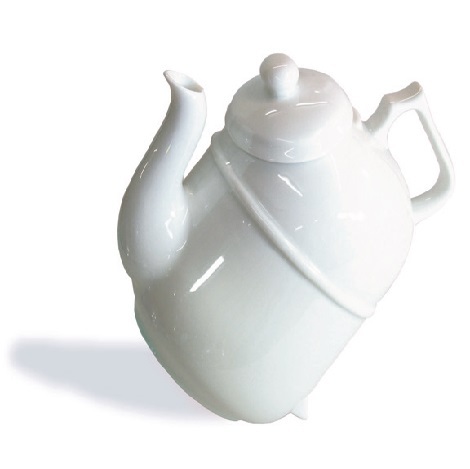 Leonardo glassware made this teapot exclusively for Ronnefeldt. 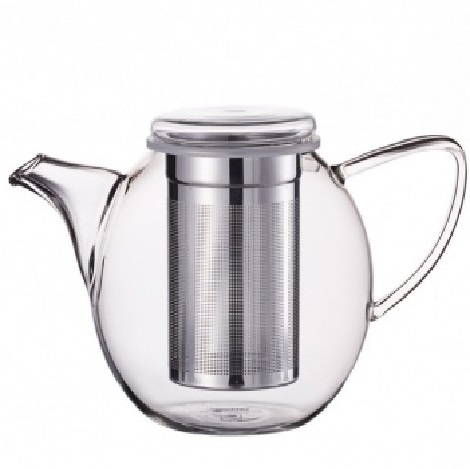 This teapot provides a large transparent vessel with a built in strainer, ideal to view the color of your favorite steeping tea! 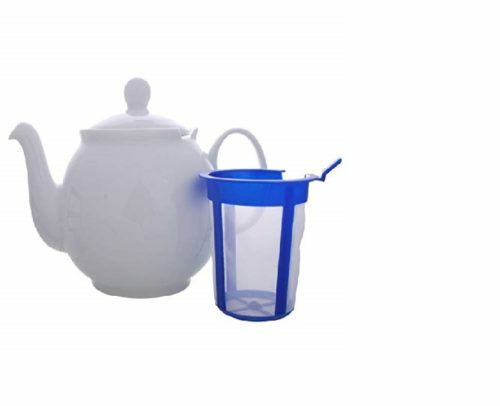 Teapot holds .8L of water and comes with one (1) lid and one (1) strainer.